This top is perfect for a chic evening look. 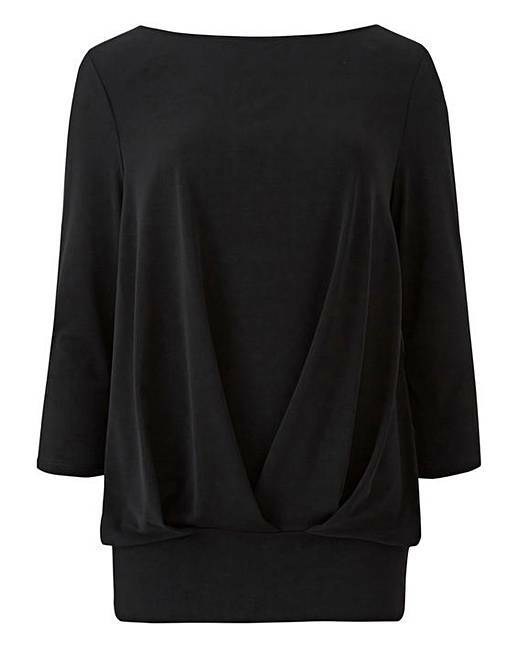 With a pleat front and band hem, it ensures the most flattering fit. Length at front 27in/69cm. Length at back 31in/79cm.